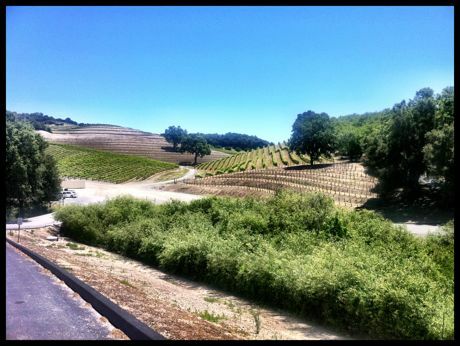 Today is our last day here and we still had a few vineyards (and an olive farm) we wanted to visit. 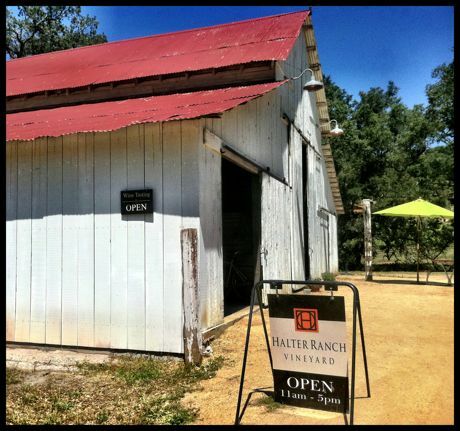 First stop was Halter Ranch Vineyard. 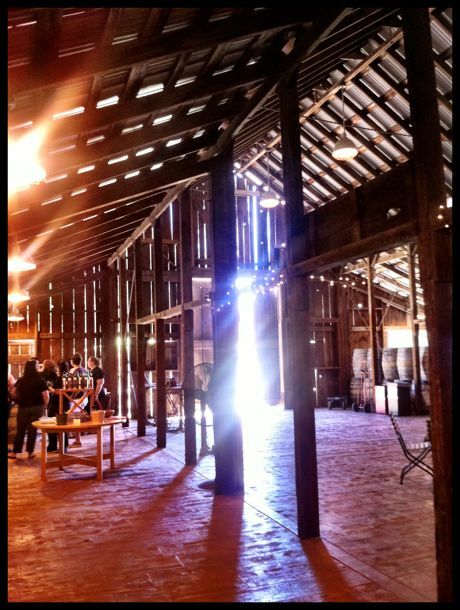 Tasting room was in the barn and it was lovely. 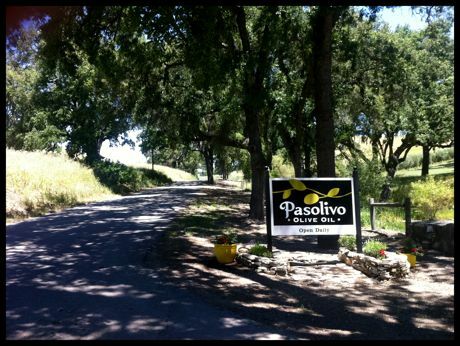 Next stop was Pasolivo for some olive oil tasting. 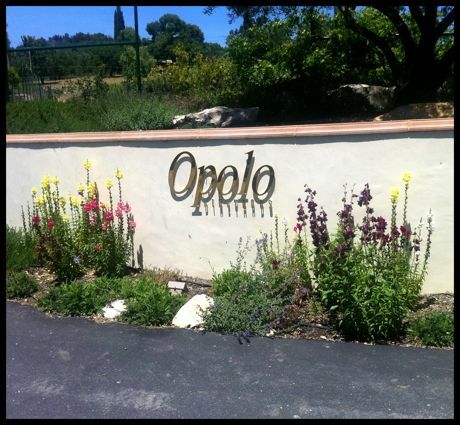 Third stop (and our favorite of the day) was Opolo Vineyards. 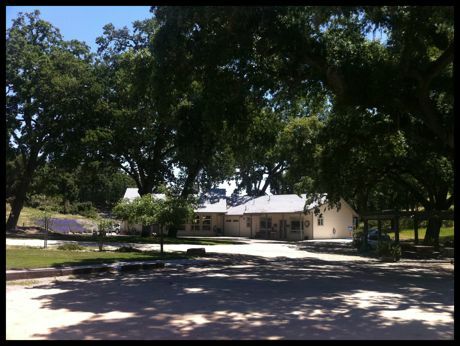 We had some great wines here, joined the wine club, then sat out on the patio and had pizza and a glass of Zinfandel. Very nice! 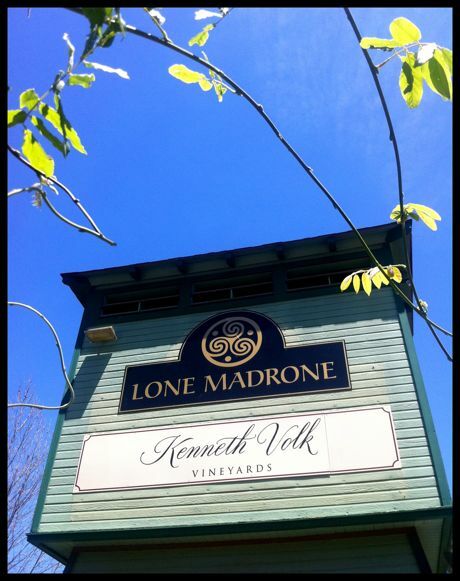 Last stop was Lone Madrone. Nice wine. 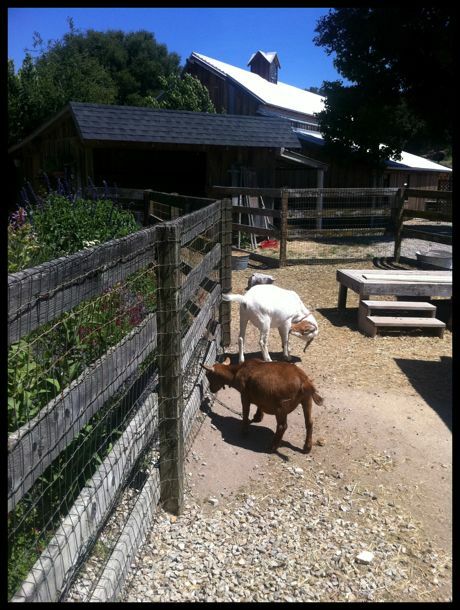 Cute goats. Stopped and got a few groceries after that and now Kevin's got some baby back ribs smoking on the Traeger. 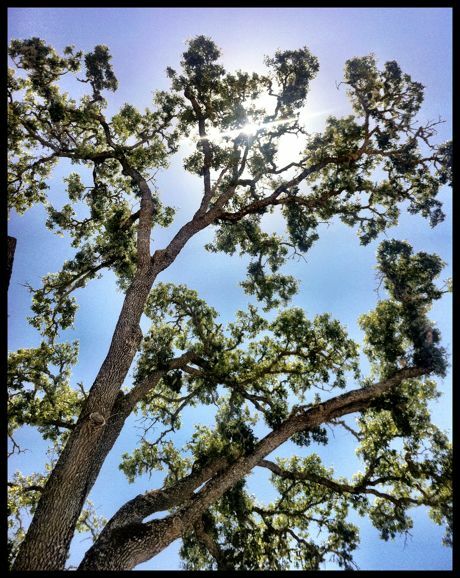 Tomorrow we head over to Lake San Antonio for some lakefront camping and hopefully some sailing and fishing.